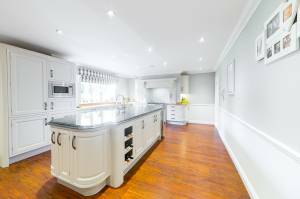 Every one of our bespoke kitchens is unique to the individual client. From our workshop in Norwich, Norfolk, our inhouse joiners and stone mason create handmade luxury kitchens to your exact measurements. We work closely with our clients through every step of the process to ensure that the result is right for them. This combined with our meticulous attention to detail ensures that your new Bear and Woods kitchen becomes the heart of your home. 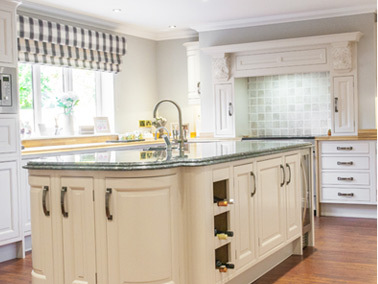 Beautiful bespoke kitchens that complement your home and lifestyle. Kitchens, handmade with care and passion for an authentic rustic finish. 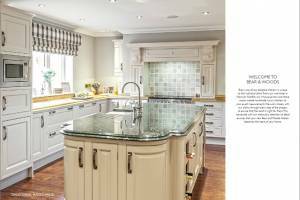 Cutting-edge luxury kitchens, built with traditional crafting techniques. When you come to us, you get more than a designer kitchen. You get passion and experience, and a talented team. That’s what makes a Bear and Woods kitchen. No two Bear and Woods kitchens are alike. We make every kitchen by hand, producing something unique for each client. 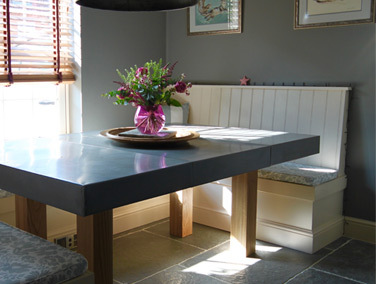 Taking the time to listen to what you want, and to making it right, whether it be country kitchens with sturdy oak worktops, classic Shaker kitchens that blend practicality with timeless style, or contemporary kitchens with smooth chrome and granite finishes – we do it all. We work with you to create a design you love. We build your kitchen in our Norwich, Norfolk workshop. 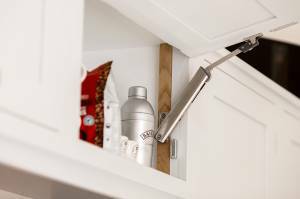 We take the time to install your kitchen perfectly. 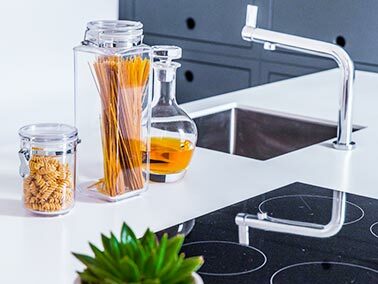 Designing a custom kitchen is all about understanding your needs and your space, listening to what you want and advising you what could work best. We’re craftsmen, and proud of it. Our fathers were joiners, and so were their fathers. Call us old-fashioned, but we like to think we do them proud. It’s not just our pride – it’s our reputation. When you tell your guests you have a Bear and Woods kitchen, we want them to be impressed.